Do you need professional Harrison movers you can trust? Choose a Harrison moving company that’s been in business and has grown for over 160 years! 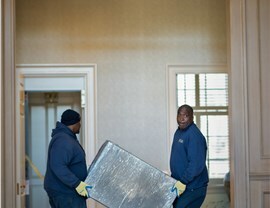 At Morgan Manhattan, our Harrison moving services are truly unbeatable – after all, we’ve had since 1851 to perfect them! When you choose us for all your moving and storage needs, you’ll have access to unparalleled resources and specialized services. 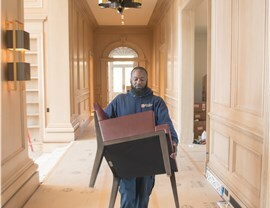 Our Harrison movers receive only the most extensive training, so you can rest assured that they have the knowledge and experience necessary to safely pack, ship, or store your valuables, from fine art to wine and more! We use only the most technologically advanced, up-to-date equipment, and we’re always happy to customize our services to meet your precise specifications. Read on to learn more about what our Harrison moving company can do for you! We’ll move you across town seamlessly in no time! No matter the distance of your move, we can provide you with the packing and storage solutions you need! 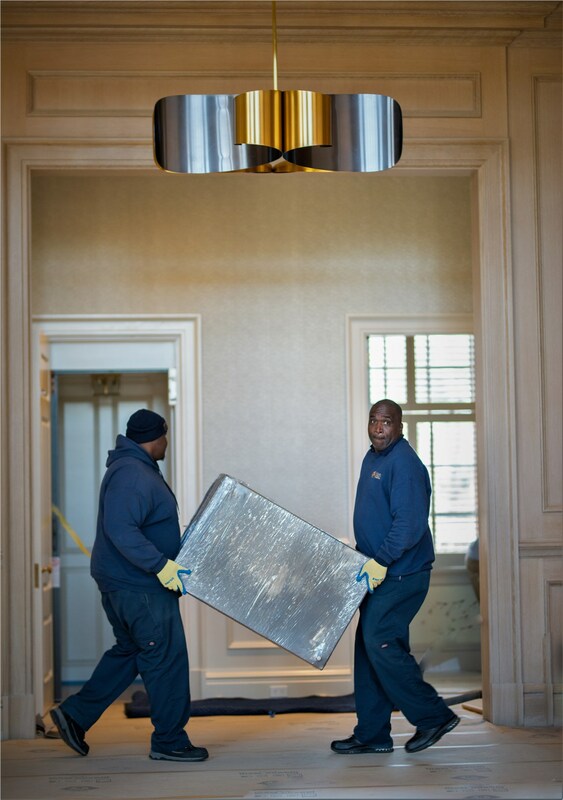 Our household services are comprehensive, and we can even move and store fine art, pianos, and more! We’ll minimize your downtime no matter the size and scope of your move, and our records storage services are unbeatable! 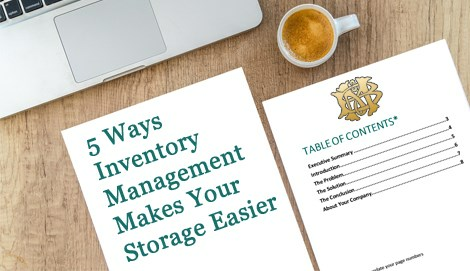 No matter your storage needs, we can meet them in our secure, state-of-the-art facilities! Our Harrison moving company is committed to providing the best customer service, as you can see from our customer feedback page. 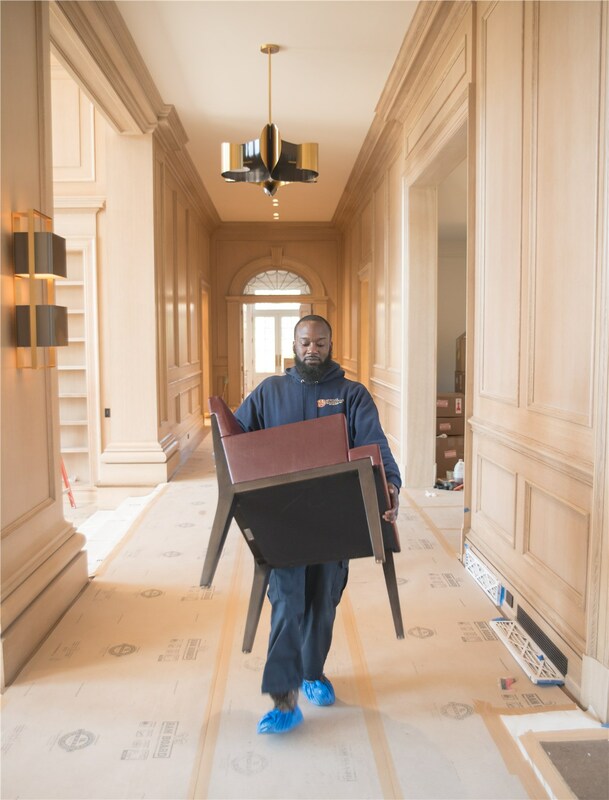 To learn more about how our Harrison movers can simplify your move, call today to speak with a knowledgeable professional or fill out our quote form for your free estimate now!